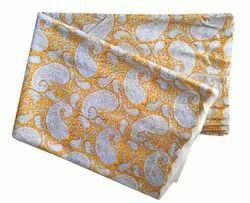 Pioneers in the industry, we offer taracota wall hook and block print dress fabric from India. pink, blue, green and yellow hand painted round tile with bird and flowers wall hook from Jaipur, India. 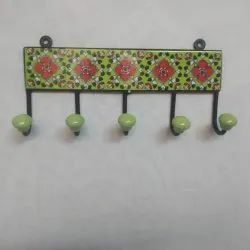 Unique, hand painted iron hook for your kitchen, dining room, bathroom, bedroom, or hallway. Round tile measures . Delivery time is normally 7 to 10 business days.